Global cloud communications platform vendor, Twilio, has launched Autopilot, the Artificial Intelligence (AI) platform designed to let users create custom bots, IVRs and home assistant apps for use in low-level consumer interactions. Announced at Twilio’s Signal Developers Conference, Autopilot is described as the first fully programmable, conversational AI platform and uses best-in-class conversational patterns to automate the initial, information-gathering conversation with customers. Should it then be required, Autopilot can then hand over to an agent, the Autopilot bots share the context of that initial interaction, so customers never have to repeat themselves. Designed with Twilio’s build once and deploy approach, developers can integrate with any channel including IVRs, SMS, chat, Alexa, Slack and Google Assistant without the need for additional code. “However, until now, the tools available for building machine learning-powered conversational experiences have been too complex and not optimised for developers, which has led to poor customer experiences. We built Autopilot to make companies successful in building bots that delight users, instead of frustrating them,” said Nico Acosta, Director of Product & Engineering at Twilio. Bots and automated assistants are starting to gain traction, particularly with the relatively simple initial information gathering requirements, as consumers look for an ‘always-on’ customer experience (CX). However, they can often be left frustrated when that experience does not connect them to the information they need which Twilio argue is due to the current technologies available not being designed with the user experience in mind. Twilio Autopilot solves this challenge for businesses by providing a platform that can be deployed across nearly any channel and is embedded with logic that helps ensure the most natural interaction from start to finish. According to Gartner, “With only 4% of enterprises having deployed conversational interfaces but 38% planning to or actively experimenting, this market is set for growth.” The report goes on to say, “By 2021, 15% of all customer service interactions will be completely handled by AI, an increase of 400% from 2017.” (Gartner, Market Guide for Conversational Platforms, Magnus Revang, Van Baker, Brian Manusama, Anthony Mullen, 20 June 2018). Twilio Autopilot is available for developers to begin using in public beta today via the Twilio Console, via a widget in Twilio Studio and integrated into Twilio Flex. 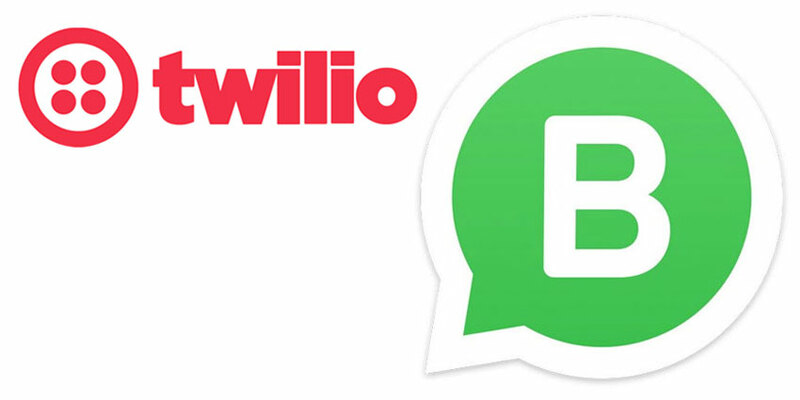 MessageBird to Ruffle Twilio's Feathers?